Thanks to everyone who came out and prayed! 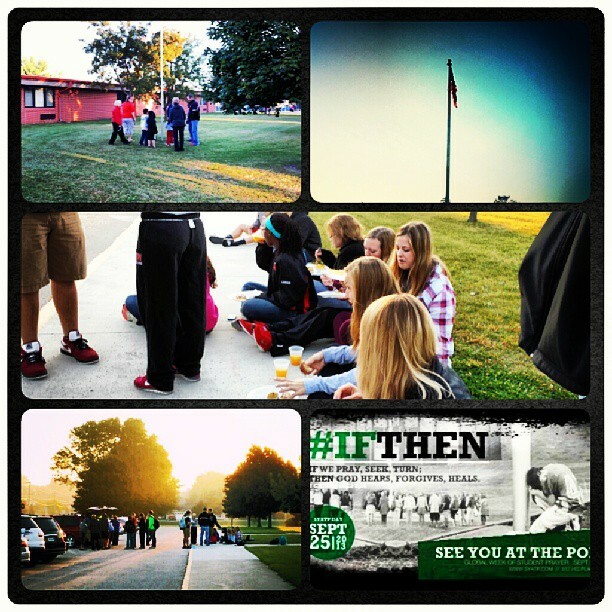 Image | This entry was posted in blurbs and tagged prayer, SYATP, youth. Bookmark the permalink.